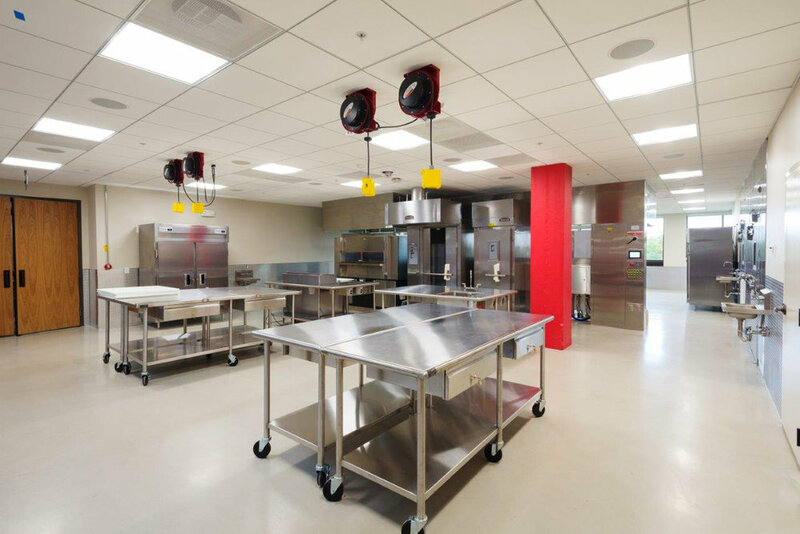 IT IS OUR PASSION TO DESIGN AESTHETICALLY EFFICIENT FACILITIES THAT ARE TREND SETTING AND CURRENT WITH THE LATEST TECHNOLOGIES AVAILABLE IN THE COMMERCIAL FOODSERVICE MARKET. We maintain that each project is unique and contains interesting components and challenges that require our full attention. Our primary goals for each project are to create, communicate & collaborate. Accurate and timely communication is the key to any successful design project. We work closely with the owner, operator and project design team in such a way that ideas can flow freely and design intent is well documented.